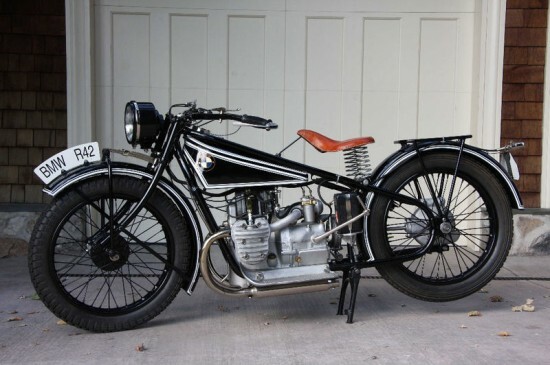 BMW R32 was the company’s first complete motorcycle when it came out in 1923. This R42 offered up now on eBay is the follow up to the iconic first ride, and could not really be considered a Classic Sports Bike. But being the fan that I am could not let it go without sharing it with everyone here. 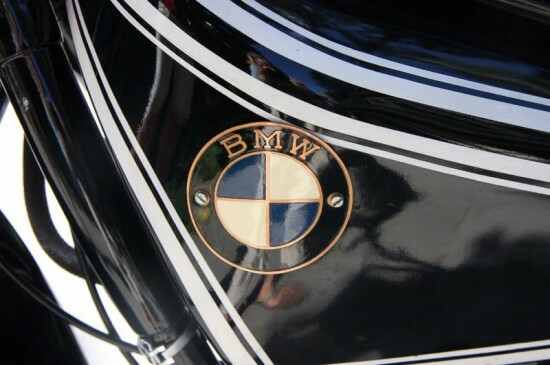 The side valve/flat head engine powering this BMW is just short of 500cc at 494cc. 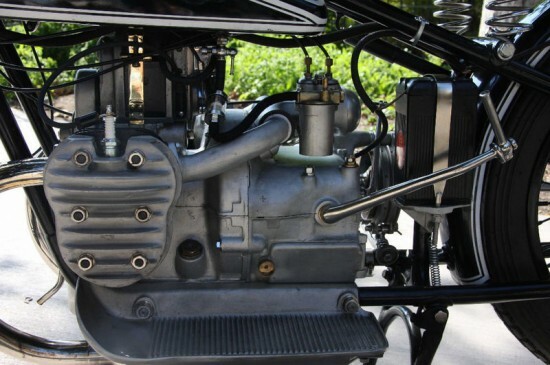 It generated 12hp at 3400rpm with its single carburetor feeding both sides of the boxer layout. 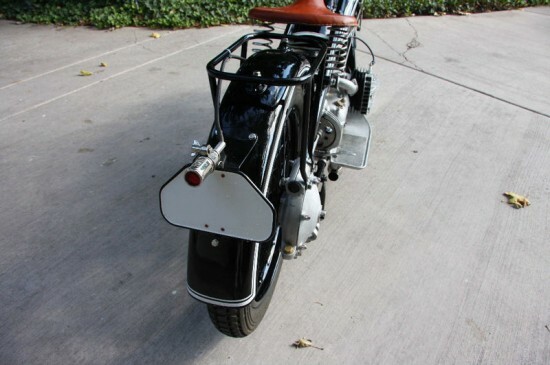 The 3 speed transmission with solo gearing would get you cruising at 59mph, but was also offered in a sidecar gearing to pull any nice art deco chair along side. 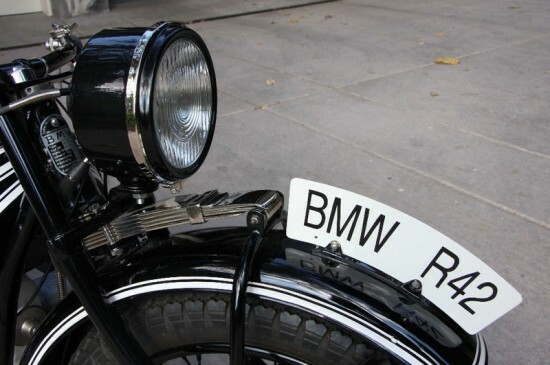 Restored antique BMW R42. Has been on display like a museum piece but still runs. Completely restored inside and out in 2006. Repop headlight, taillight, battery, seat and tire pump. Everything else is original, including speedometer, engine, frame and gas tank. Motor rebuilt in 2006 including modern piston and rings with oil ring. Also in 2006, rebuilt transmission. See photos for complete details of Restoration. wo steht die R42 ?